With an increasing majority of Dyson‘s customers, and all of its manufacturing operations now in Asia, the company has revealed that it is relocating its head office, and an increasing number of its executive team, to the region. 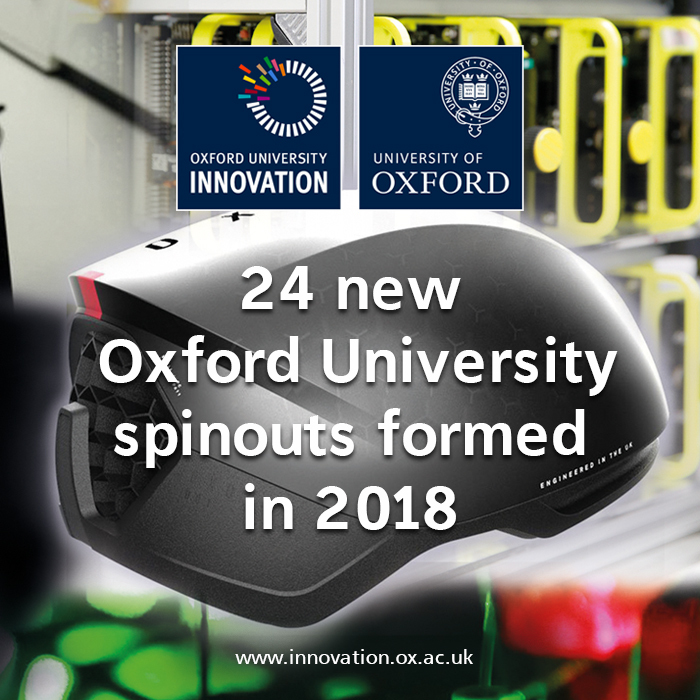 However, the company has said that its UK investment programme and expansion will continue with construction of new laboratories, enabling the growth of Dyson’s energy storage research programme as well as its robotics programme, one of the largest in the UK. But it is doubling the size of its Singapore Technology Centre and its Malaysia Design Centre is in its fifth phase of development. The company added that in 2019 its investments will continue to grow across all its centres globally and it will expand its “top secret” development labs in the UK. 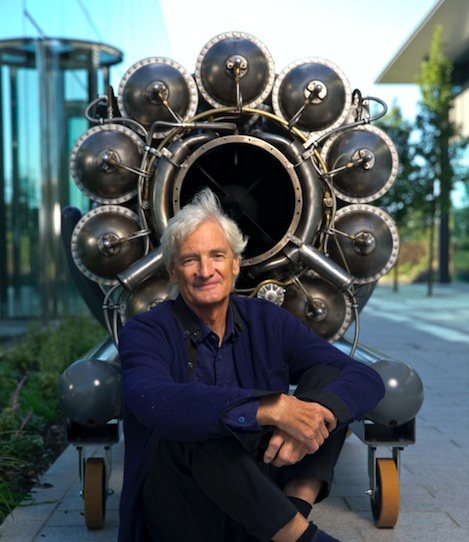 Malmesbury, Hullavington, London and Bristol will continue to be core to the creative and engineering parts of Dyson, and it says the Dyson Institute of Engineering and Technology remains a vital part of the plan to nurture engineers for a long-term future in the UK. In 2018, Dyson’s profits broke £1 billion for the first time. New products for wellbeing drove growth globally. The Dyson Airwrap styler, launched in October 2018, became the one of the company’s fastest selling products. It also launched new air purification technology and next generation vacuum cleaners. The Dyson Institute of Engineering and Technology accepted its second cohort of undergraduate engineers to its Malmesbury Technology Campus. 40% of the successful applications were female. Dyson Automotive opened at the company’s £200 million Hullavington Technology Campus, which offers state-of-the-art automotive spaces to its growing team. The company is also seeking Government support for an additional £350 million expansion into adjacent MoD hangars to accommodate further project activity and autonomous vehicle testing. However an increasing majority of Dyson customers are now in Asia, along with all of its manufacturing operations, and Dyson see itself as a truly global company with its footprint in Asia growing as it brings its anticipated electric vehicles to market.